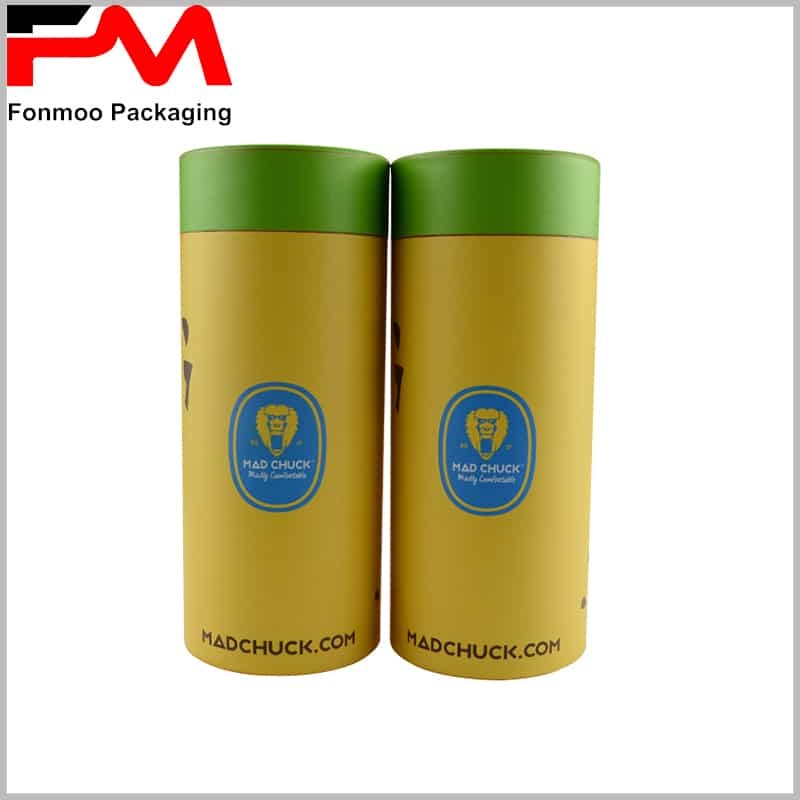 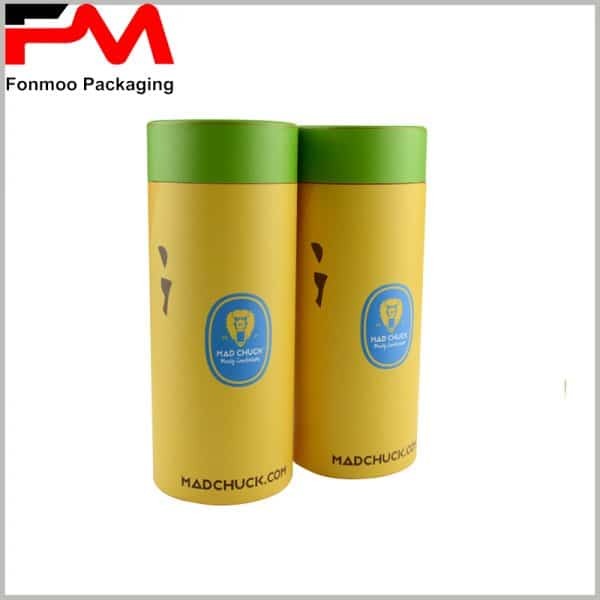 t shirts packaging can be in the form of paper tube packaging or in the form of rectangular cardboard boxes. 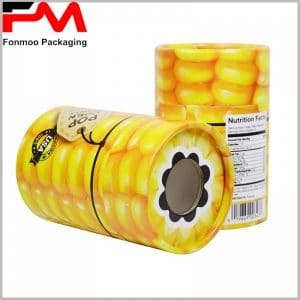 Regardless of the form of product packaging, it is necessary to highlight the value and influence of the brand, so custom packaging usually comes with a logo. Compared with rectangular packaging, I prefer t shirt tube packaging, which can fold the clothes into a roll shape and occupy a very small area after being inserted into the paper tube. 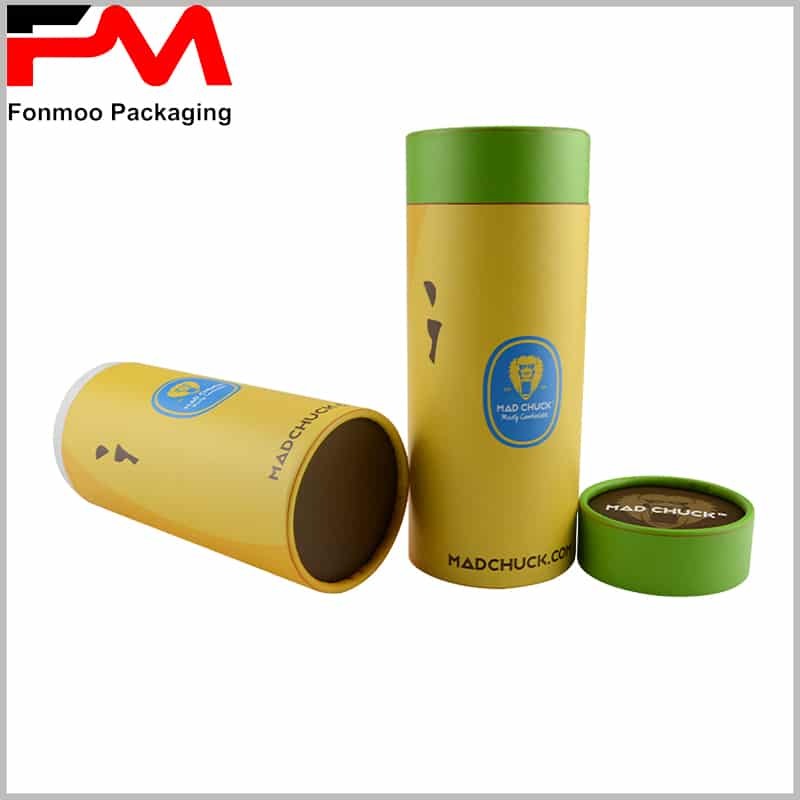 We can even turn paper tube packaging into travel packaging and put clothes in paper tubes to make travel easier and more fun. As a brand or manufacturer of clothing, custom packaging design and packaging manufacturing will be considered in the product plan when planning the product. 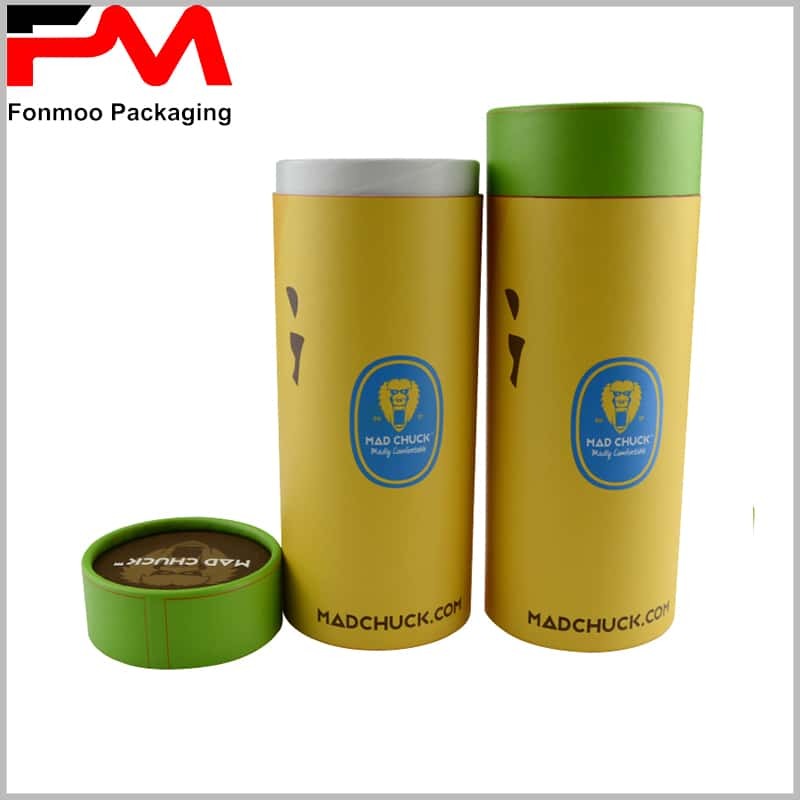 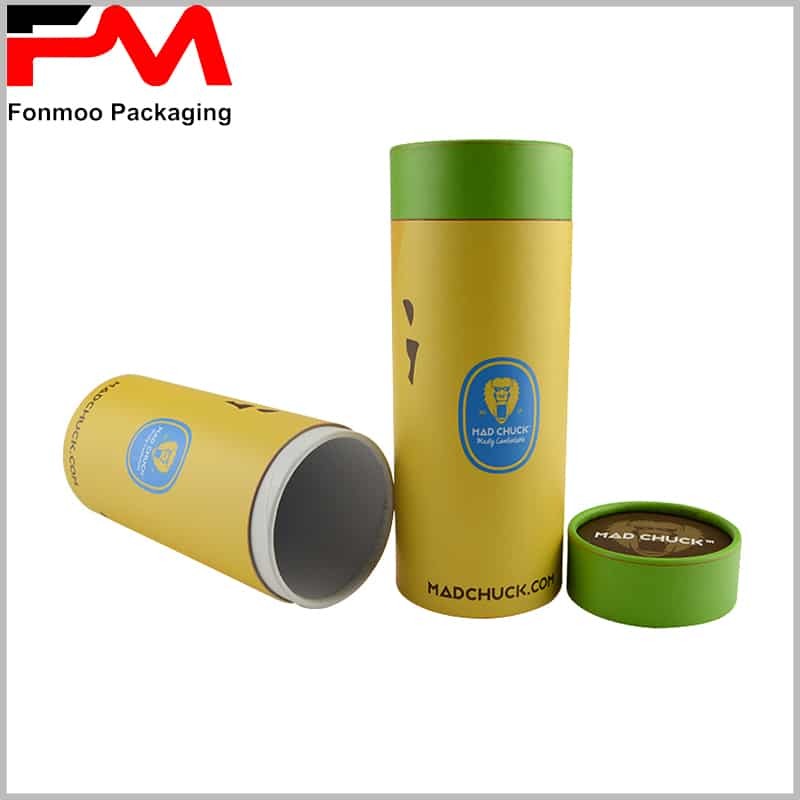 Since we are a custom round box packaging manufacturer in China, we can determine the specific package size based on your product. In the shirt packaging design, printing the website on the surface of the package will give you the opportunity to sell more types of products. 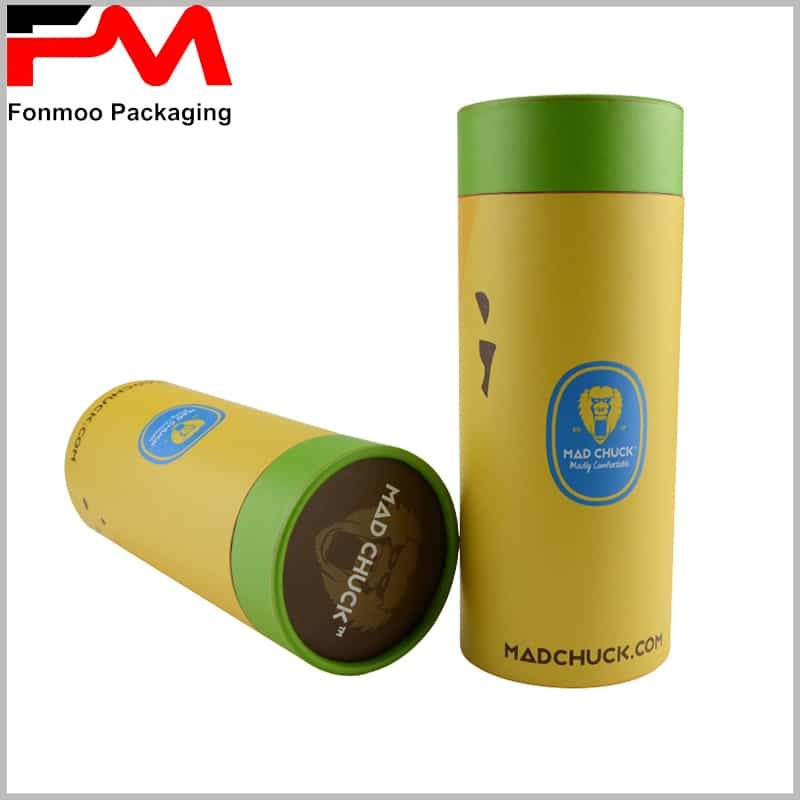 Displaying logos and brand names on paper lids and cardboard paper tube packaging will be very important for packaging for t shirts, which will help brand awareness.